Get Rid of Roaches - From $15/mo! To many people, the way cockroaches pop out of what seems to be nowhere is offputting and annoying. Much like ants, cockroaches have important ecological purposes. Because they tend to feed on decaying organic matter, that means their feces is chock full of nitrogen. 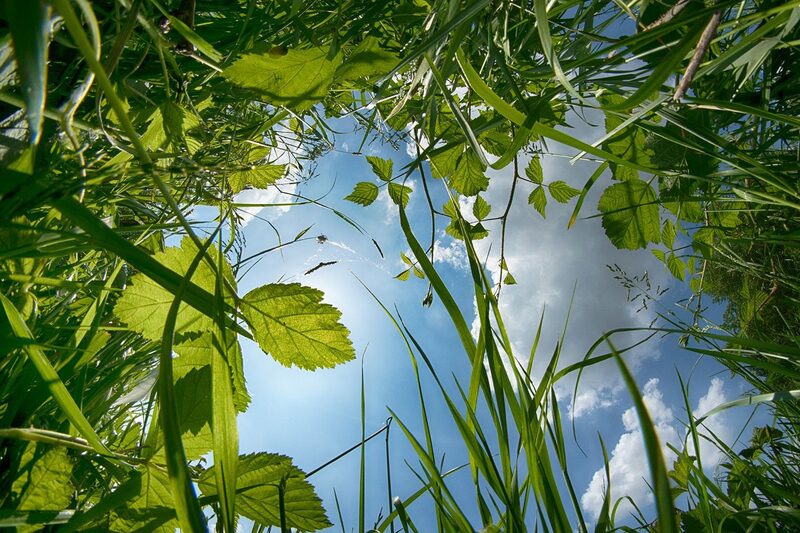 That nitrogen eventually used by soil and plants in a beneficiary manner. In other words, the environment definitely benefits from cockroach poop. They’ve also been known to clean up dead organisms, which helps the environment as well. Regardless of your stance on cockroaches, it is safe to say that cockroaches and any other pests intruding into your home are an issue. 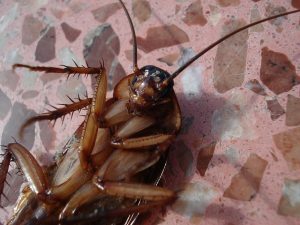 Unless you don’t mind feeling anxiety each time you walk into your kitchen or grab some wood from your woodpile, it is safe to say that intruding cockroaches need to be dealt with by a professional. The more information our customers have about cockroaches in Raleigh and surrounding areas, the safer and better off we are. Stomp Pest Control provides comprehensive cockroach extermination services in Raleigh and surrounding areas as part of our standard pest control packages. Contact us today at (919) 231-3292 to rid your home or business of cockroaches and other invasive insects. 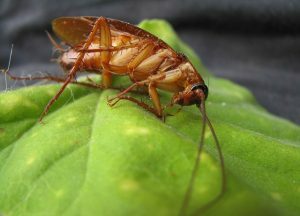 Let’s take a look at a few of the roaches that inhabit North Carolina and how they can be prevented and treated. 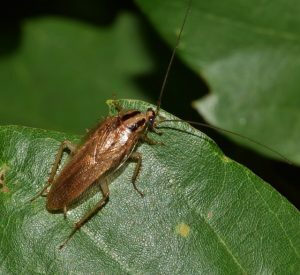 Is a palmetto bug the same as a cockroach? Yes. Known to travel in grocery bags, cardboard boxes, hats, etc. 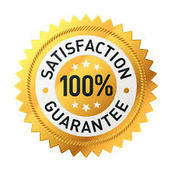 Many people assume that all Raleigh area pest control companies are the same. This is not true. Stomp Pest Control was created with the customer in mind. Find out more about what makes us different. Cockroaches reproduce quickly and subtly, making it difficult to completely eradicate them. If you want to prevent cockroach reproduction, reduce the adult cockroach population, form a protective barrier around your property, and gain greater enjoyment from your outdoor living spaces, call Stomp Pest Control today at (919) 231-3292 or fill out the form below.